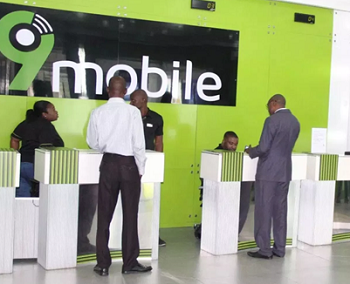 After months of waiting, Teleology NIG LTD finally takes over 9mobile. New Board of Directors for the Telecom Company has been announced, while the tenure of the former board appointed by CBN has been dissolved. What this means is that the new board of directors will come up with new strategies on how to beat their competitors. Though we are not expecting a change of name but Teleology Nig Ltd will bring something different to the table that will lure old and existing customers back to 9mobile network. let the sweet offers start rolling in… can’t wait! Lets see what they are up to. So They should work hard to meet people’s expectation. I hope they reduce the speed their data zaps..